While music charts aren't necessarily a good indicator for whether or not a song is good, it's definitely a marker for its popularity. Of all the charts in the US, none are bigger or more important than the Billboard Hot 100. Since 1958 the Hot 100 has been the industry standard for measuring the success of singles. But if one hit wonders are anything to go by, having a song hit the top of the charts doesn't always mean much. And then there are those artists that, despite long-running careers or lasting fame have never reached that pinnacle. Here are 13 artists that, despite their massive fame, have never had a #1 song. While he may have absolutely dominated country music, The Man in Black never reached that elusive #1 spot on the Hot 100. 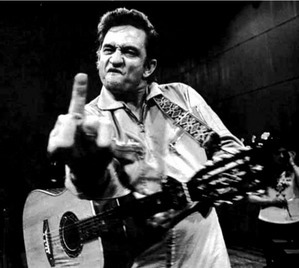 Despite eight singles reaching #1 on the country charts, two #1 albums on the Billboard 200, and possibly the greatest music video ever made, Johnny Cash only ever got to the #2 spot. That happened the week of August 23, 1969, with his song "A Boy Named Sue" though the song would remain there for three weeks in total, getting beaten out by The Rolling Stones' "Honky Tonk Women.". 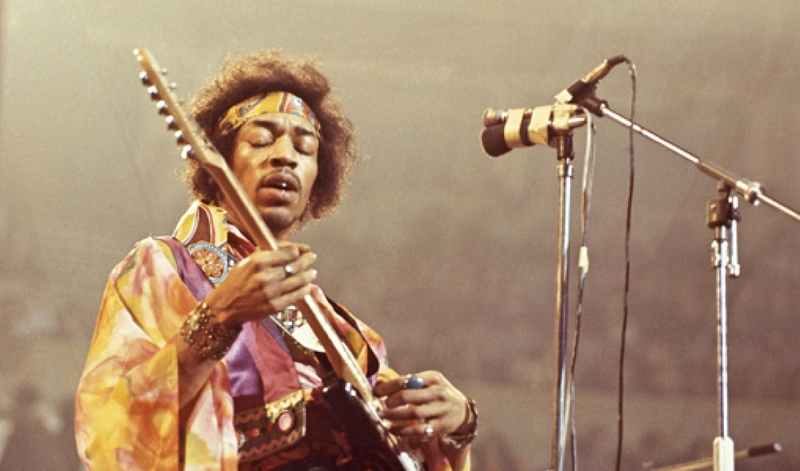 He was undoubtedly a guitar god, but Jimi Hendrix was never able to master the Billboard Hot 100. His highest-placing single was, unsurprisingly, "All Along the Watchtower" which spent two weeks at #20 at the end of October, 1968. As shockingly low as that #20 spot may be given his legacy, it's entirely possible that had he not died so tragically at age 27 he would have eventually conquered the charts. 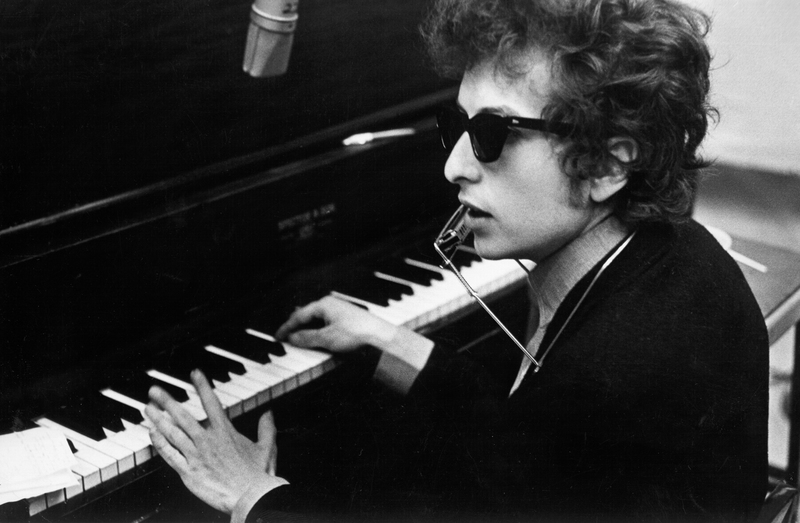 Widely considered one of the greatest poets of our time, Bob Dylan's music helped define counterculture in the 1960s. Over the course of his 50+ year career he has sold over 100 million records, as well as been awarded eleven Grammys, a Golden Globe, an Oscar, a special citation from the Pulitzer Prize Jury, the Presidential Medal of Freedom, and the Nobel Prize in literature. But there's one thing he's never gotten, and that is a #1 song. He has, however, had two songs that came very close, topping out at the #2 spot: "Like a Rolling Stone" stayed in the second spot for two weeks in September of 1965, while "Rainy Day Women #12 and 35" only held on to #2 for the week of May 21, 1966. 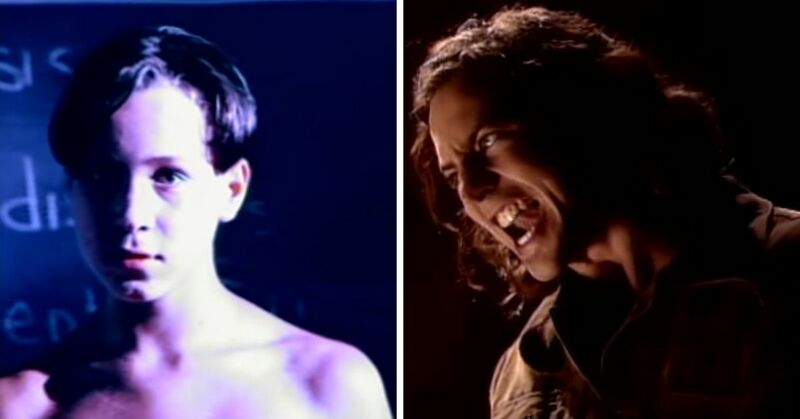 Considering how grunge absolutely dominated the rock scene in the early '90s, it's surprising that one of the subgenre's biggest and most enduring bands never made it to the top. They got close in June of 1999 when "Last Kiss" spent one week at #2, followed by three weeks at #3. 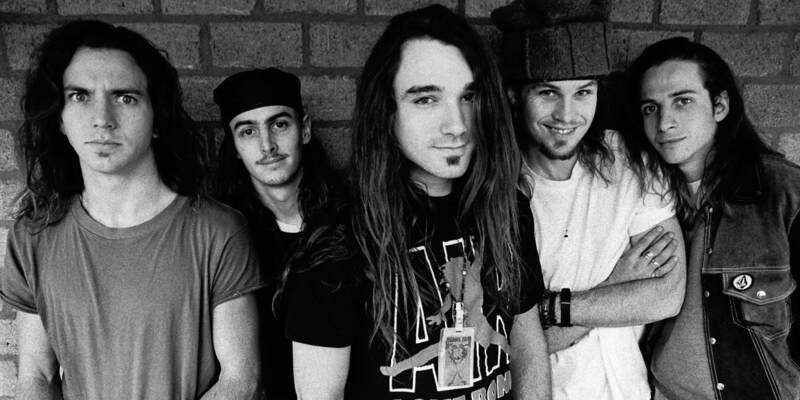 Unfortuntely for Pearl Jam, the song was kept out of the top spot by Jennifer Lopez's "If You Had My Love." 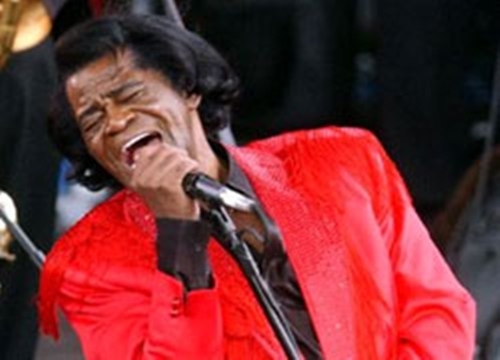 James Brown was the Godfather of Soul and the man who gave the world the gift of funk music. Rolling Stone has said that he is the most sampled artist of all time, and in their list of the 100 Greatest Artists of All Time they ranked him 7th. He also holds the record for the most singles listed on the Billboard Hot 100 to not reach #1. While he had 16 singles reach #1 on the Billboard R&B charts, the closest he got on the Hot 100 was #4, with "Living in America" which spent one week there in March of 1986. 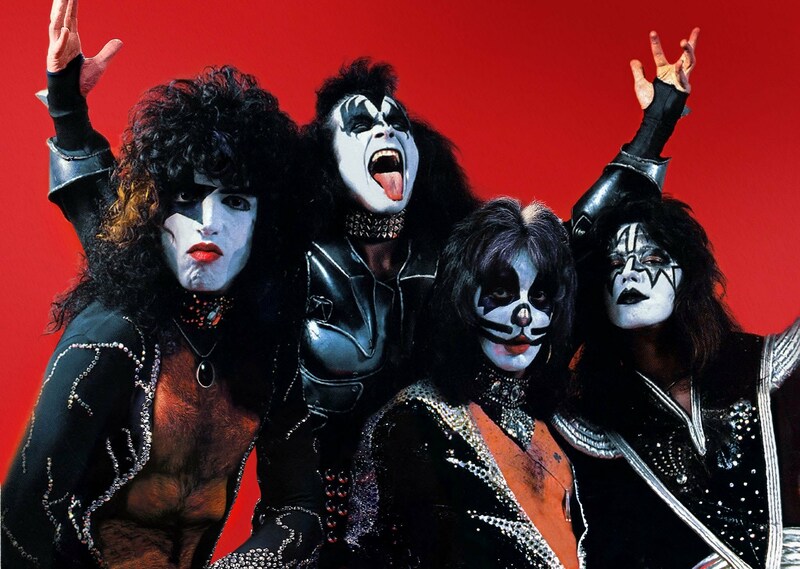 KISS was one the biggest bands of the '70s, absolutely dominating the later years of the decade. In 1977, they were voted the most popular band in America in a Gallup poll. Despite this, they never reached the famed #1 spot on the Billboard Hot 100. The closest they came was at the peak of their heyday, in December 1976 when "Beth/Detroit Rock City" topped out at #7 for one whole week. 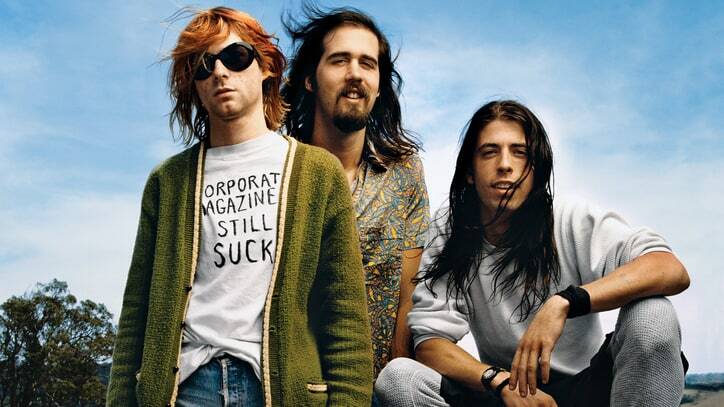 Considering just how influential Nirvana was not just to the '90s Grunge scene, but also alternative music in general, it does seem a little shocking that they never had a #1 single. Despite having four (FOUR!) albums reach number 1 on the Billboard charts, their top single "Smells Like Teen Spirit" only reached #6 for a one week period in January 1992. 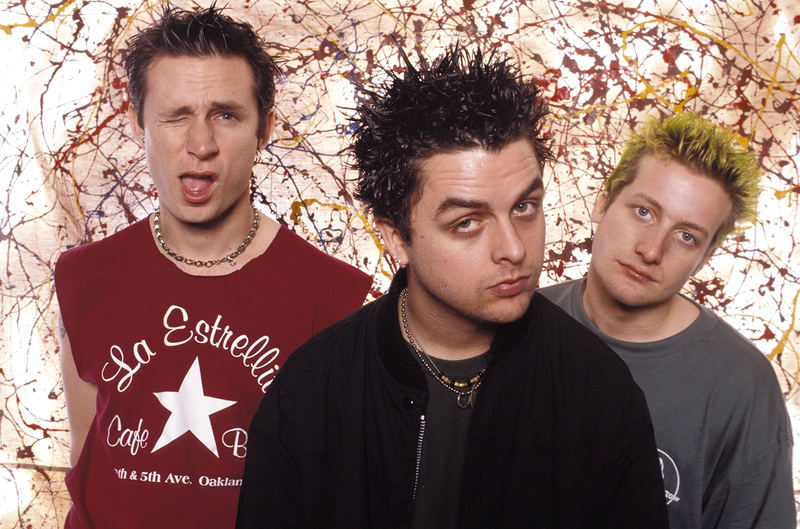 Considering their song "Good Riddance (Time of Your Life)" was basically everyone's graduation song between 1997 and 2007, you'd think Green Day would have had at least one #1 single. 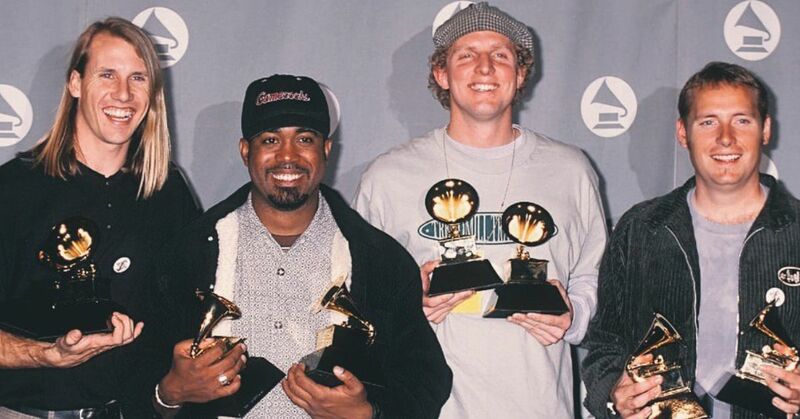 Despite three #1 albums, they've only ever had a song get to #2, which happened with "Boulevard of Broken Dreams" for five weeks in March and April, 2005. 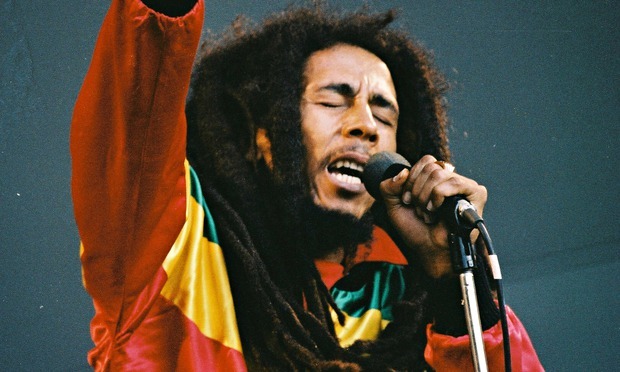 Bob Marley was the driving force in popularizing Reggae music for the masses. He is also one of the most recognizable and best-selling artists of all time. However, Marley never had a solo song even make it on the Hot 100 list, though Bob Marley and the Wailers had a song, "Roots, Rock, Reggae" reach #51 in July of 1976. In fact, of the fabled Marley music dynasty, it is his grandson Skip that has the highest-charting song, thanks to his collaboration with Katy Perry on "Chained to the Rhythm," which debuted at #4. 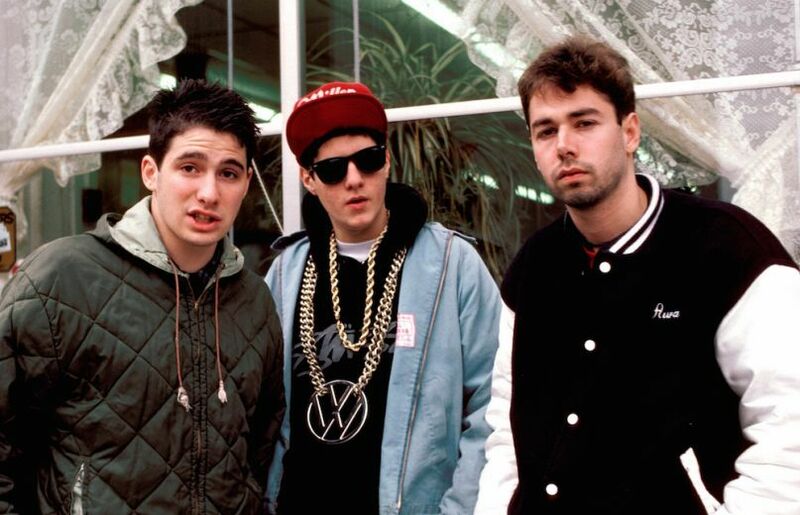 According to Billboard, the Beastie Boys are the biggest-selling rap group since 1991, when they started recording sales data. In 1987, their album "Licensed to Ill" became the first rap album to reach #1 on the Billboard 200, where it stayed for seven weeks. Despite that success, the highest they ever reached on the Hot 100 was with "(You Gotta) Fight For Your Right (To Party)" which spent one week at #7 in March, 1987. 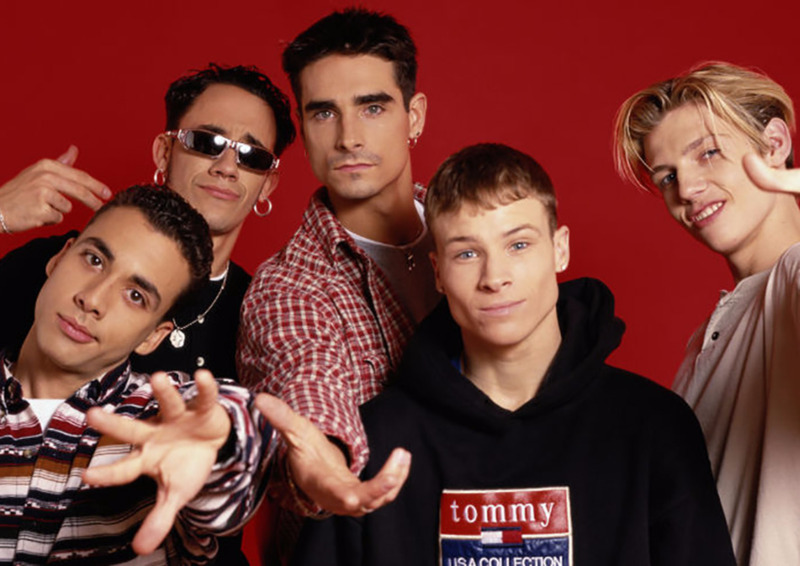 I know you're thinking, there's no way that Backstreet Boys, iconic boy band and one of the biggest music acts of the '90s and early '00s never had a #1 single. 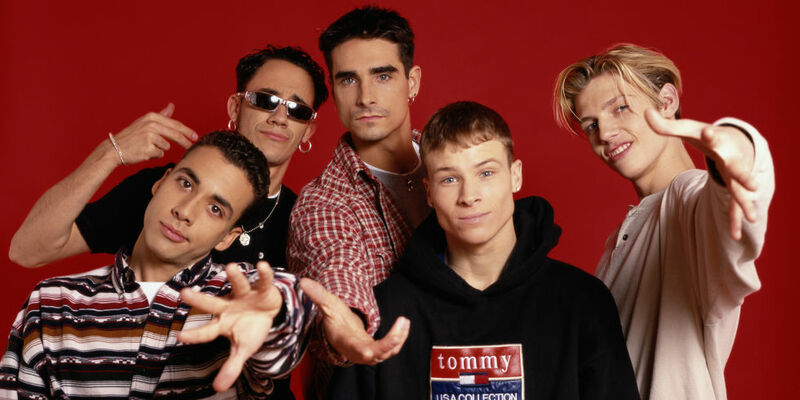 Their third and fourth albums - "Millennium" and "Black and Blue" - spent five and two weeks respectively as #1 on the Billboard 200, but none of their songs ever made it to #1 on the Hot 100. "Quit Playing Games With My Heart" came close, spending one week at #2 in September of 1997, but it got beaten to that top spot by Notorious B.I.G's "Mo' Money Mo' Problems." Out of every artist on this list, I honestly find this one the most shocking. You know what, I take it back. Bruce Springsteen being on this list is the most shocking thing. 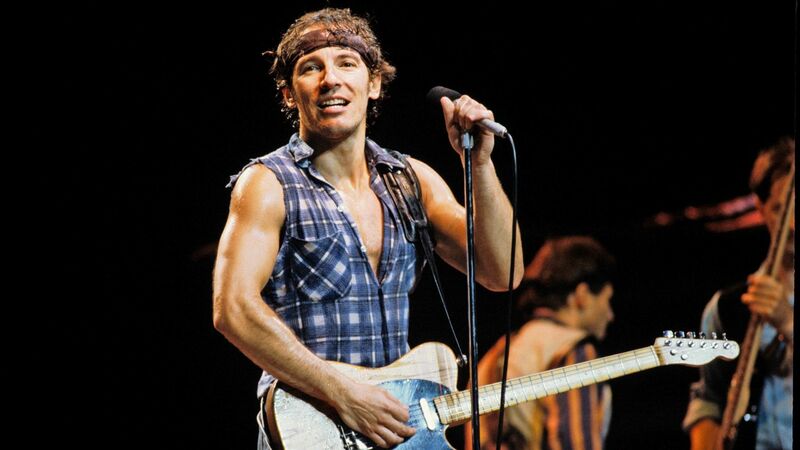 This is a man who is one of the definitive names in American Rock. This is a man who has had TWELVE #1 albums. He is one of the best-selling artists of all time. He has two Golden Globes, one Oscar, and TWENTY Grammys. But the highest one of his singles has ever made it on the charts was #2, which "Dancing in the Dark" achieved for four weeks in July, 1984. Charts are weird. 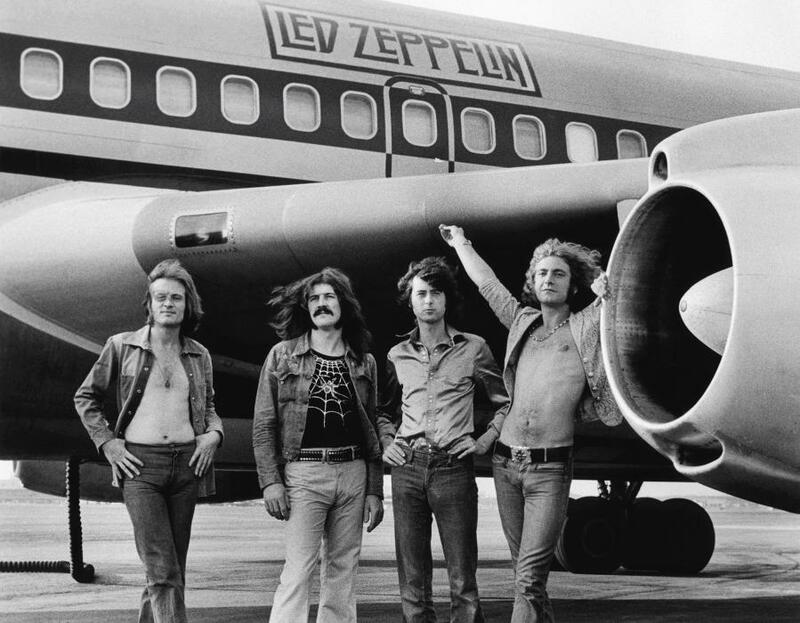 Not only was Led Zeppelin one of the biggest bands of the 1970s, they were arguably one of the biggest bands of all time. Over the course of their career, they had seven #1 albums, and they are the second-best-selling artist of all time in the United States. The Rock And Roll Hall of Fame's bio of the band argues that Led Zeppelin were to the 1970s what The Beatles were to the 1960s. Despite their massive and enduring fame, not a single one of their songs topped the Hot 100 - no, not even "Stairway to Heaven." The closest one of their songs got to the top spot was at the very end of January, 1970, when "Whole Lotta Love" spent one week at #4. It was kept out of the top three by Jackson 5's "I Want You Back," The Shocking Blue's "Venus," and B.J. Thomas's "Raindrops Keep Fallin' On My Head." If even Led Zeppelin couldn't make it to the top of the Hot 100, what hope did anyone else on this list have? Which of the artists on this list surprised you the most?